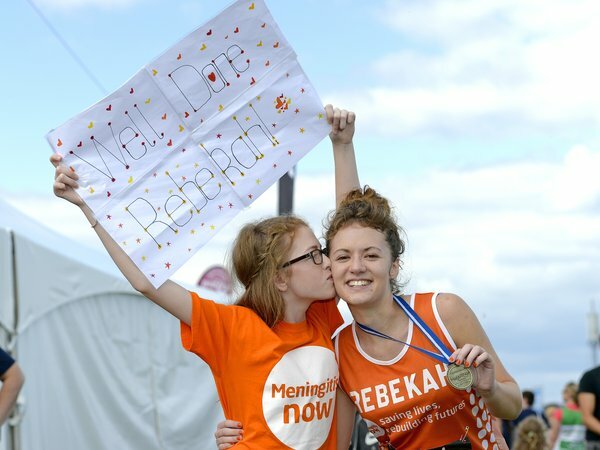 Collections not only help to raise vital funds – they create awareness of our important work to help rebuild futures and save lives. 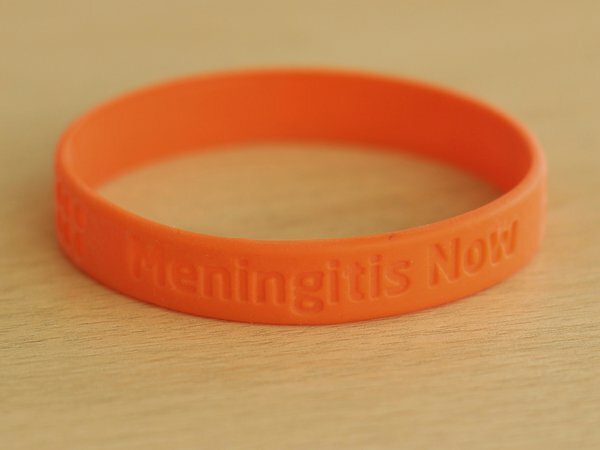 Your small change can make a big difference to all those affected by meningitis. A plastic collection tin with a security chain, designed for fixed locations in offices, shops and pub till points. We’ll post you a cardboard collection box, which is simple to put together, making it easy to save those pennies. Order your box today from the order form below. The location where the tin is being held is responsible for the collection and transferring any money to the charity. If you are leaving a tin at a shop, pub or in the work place, please specify a tin with a chain so that they can be securely fixed. Each tin is individually numbered. 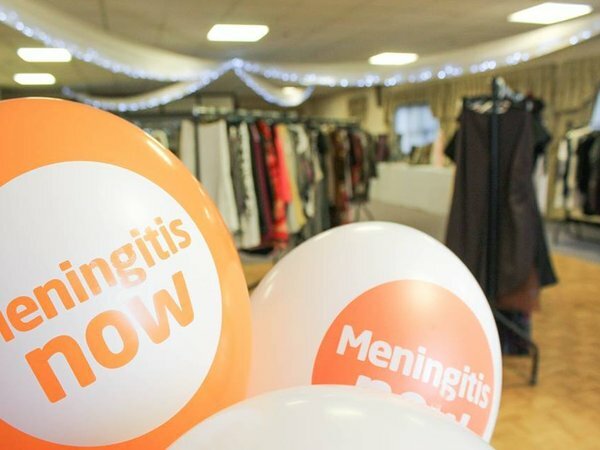 It's important that Meningitis Now collection tins are placed legally and used correctly in line with guidelines from the Fundraising Regulator. When we send out your collection tins, we will include a Letter of Authority and a Permission form. If you work at the organisation, provide the organisations’ address, and not your home address. If you don’t personally work at the organisation, ask a member of staff to complete the form so we can be sure that they’re happy to display a collection tin. Are you ordering collection tins to be placed at fixed locations? If yes, you'll need to supply the name and address of the organisations below, which will confirm you have their consent.